beer, or in Vietnam, Saigon Ðò (red). Today I had a bottle with a bowl of Pho, delicious. 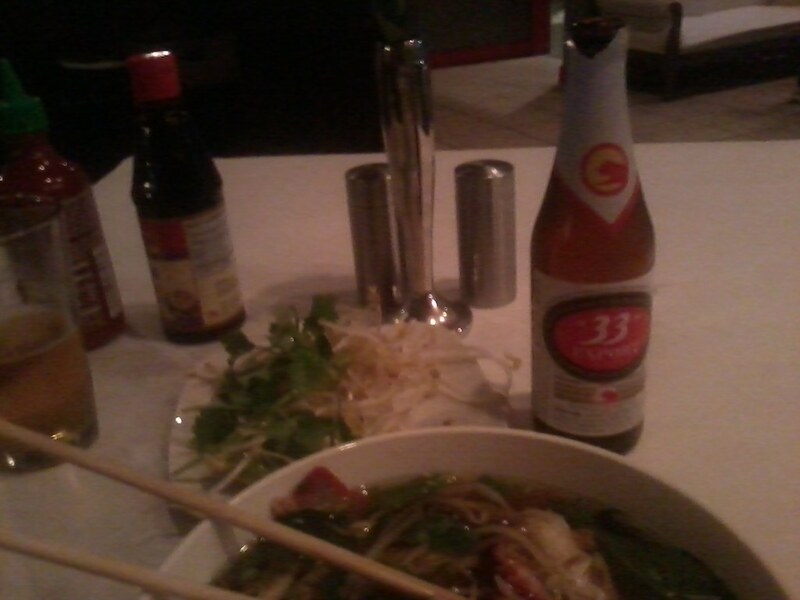 by a hot bowl of vietnamese noodles (Pho) no beer taste better. This is a fascinating case. it’s sad how inaccurate mainstream media can be at times. 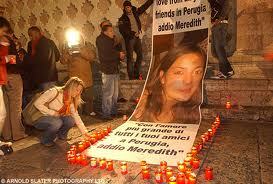 Meredith Kercher, a student on the Erasumus study abroad program, was killed in Perugia on the night of November 1st, 2007. One of her roommates was charged with participating in the murder: US student Amanda Knox, was also in Perguia studying, but not as a part of a program. On the six year anniversary of the murder you would expect that the media would accurately report on the developments in the trials of those who are accused. However, this year all of the major US news organizations failed to provide balanced reporting on the anniversary of Meredith’s murder. Apparently, there is no shame in failing to provide accurate reporting in a murder case. The worst offender is King 5 Seattle reporter Linda Byron, who simply pushes the entire Knox defense case in her reporting. Her reports are discussed in separate articles on this site.